Robin Holder Circus Pictures LLC. 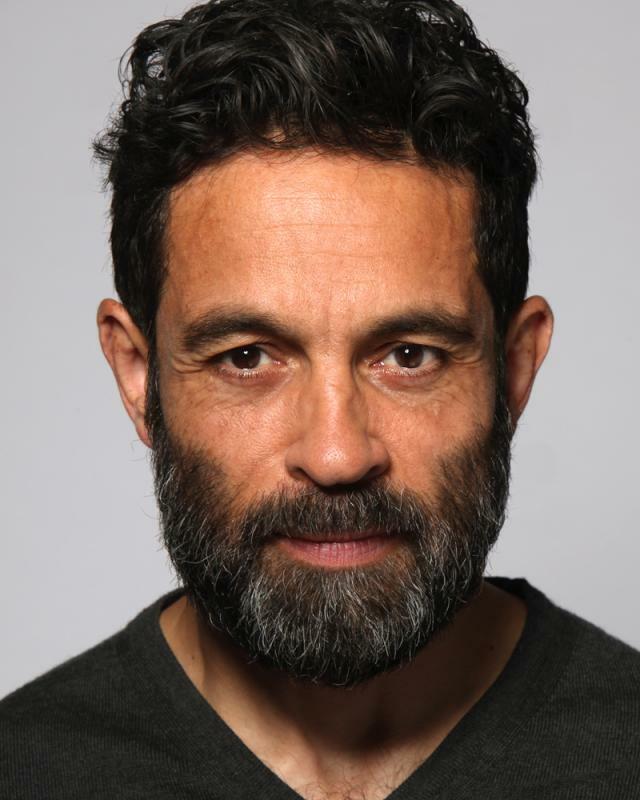 Anthony Barclay is primarily an actor although he has delved into writing and producing (see cv for details). View spotlight link for full credits at http://www.spotlight.com/6856-9052-7142. Anthony has advanced singing skills and has worked with Stephen Sondheim on three separate occasions.